Marina Immobiliare Real Estate puts at your disposal its experience in real estate gained over the years, goodwill and competence. 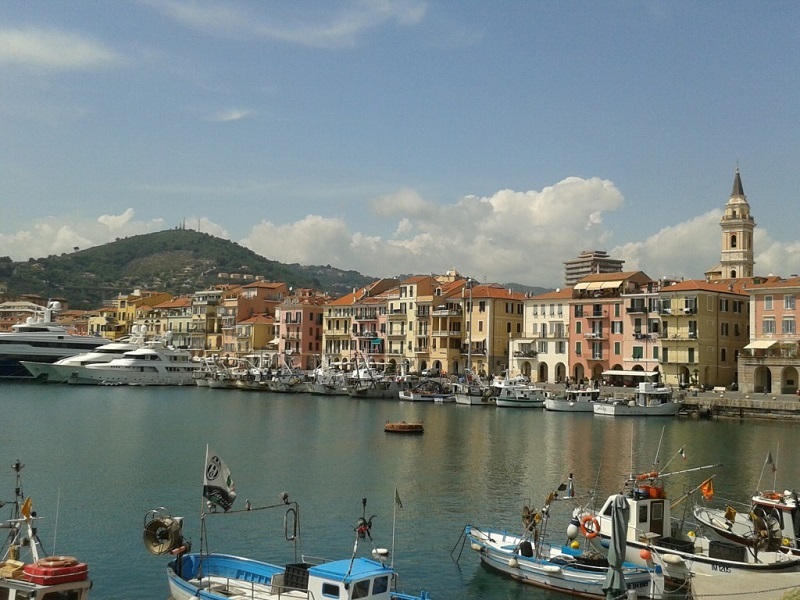 We operate in real estate since 1997 in province of Imperia, region Liguria, Italy. Our willingness to offer you high quality services, guiding and advising you with care and transparency in all steps of the negotiation until the final realization, makes easier purchasing and leasing of properties.